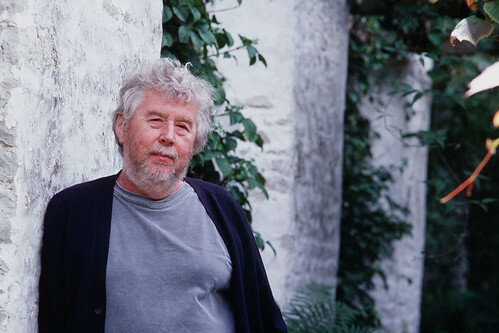 English composer Harrison Birtwistle is a leading figure of contemporary music. 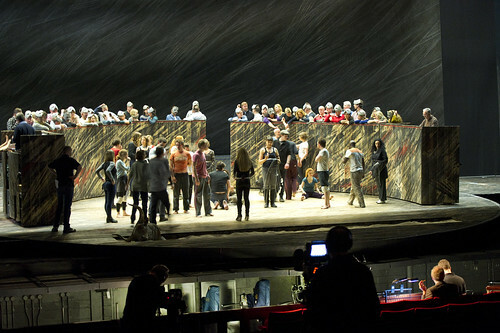 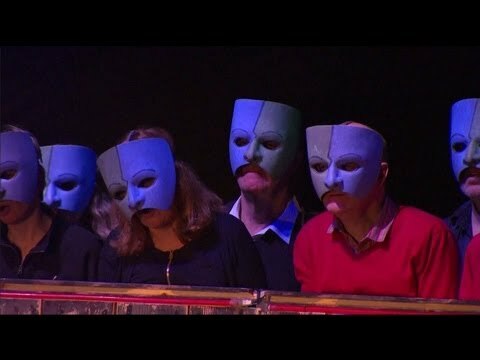 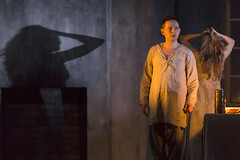 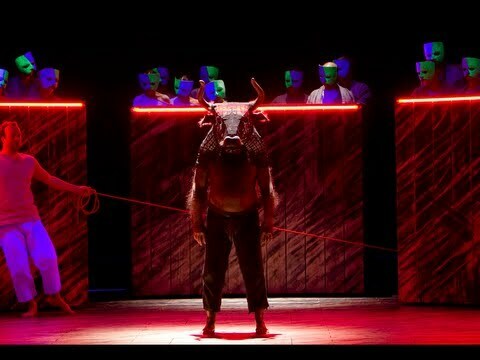 His operas Gawain (1991) and The Minotaur (2008) were commissioned by The Royal Opera and had their world premieres on the Royal Opera House main stage. 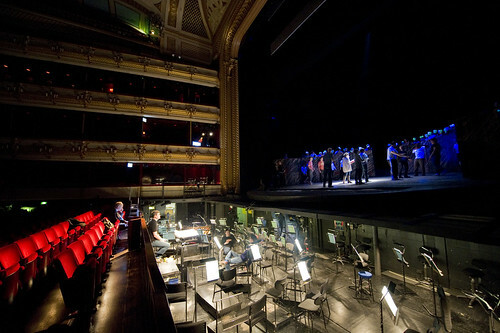 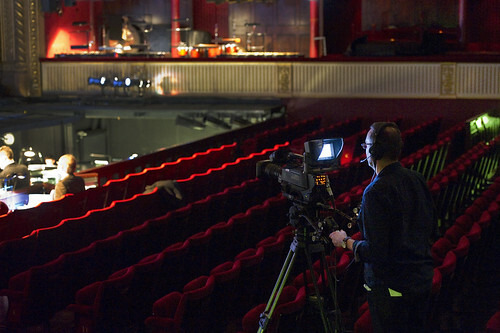 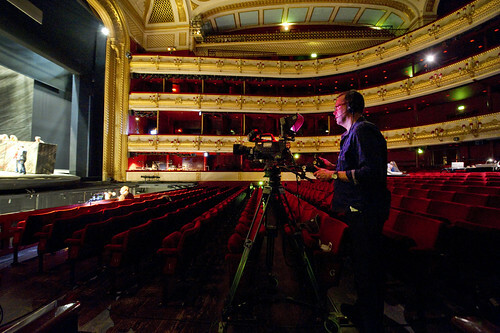 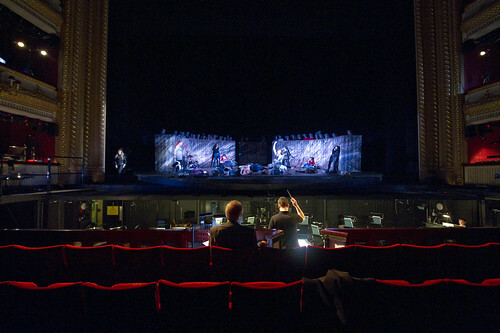 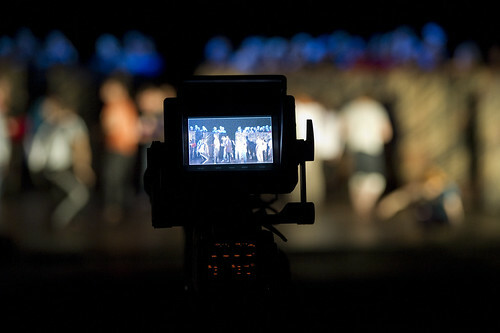 Other work at the Royal Opera House includes a double programme of The Cure (a Royal Opera co-commission with Aldeburgh Music and London Sinfonietta) and The Corridor in the Linbury Studio Theatre in 2015. 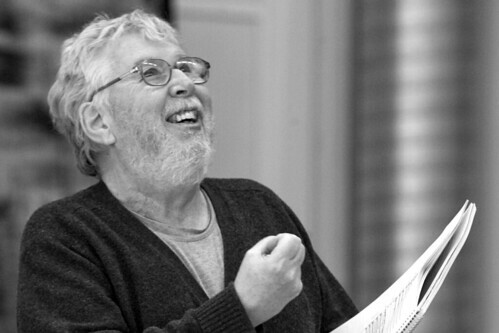 Birtwistle was born in Accrington and studied clarinet and composition at the Royal Manchester College of Music, where his contemporaries included Peter Maxwell Davies and Alexander Goehr. 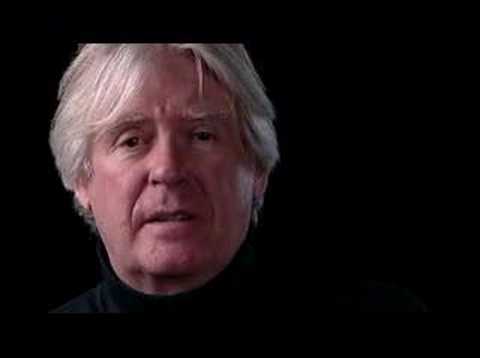 In 1965 he devoted himself to composition and studied at Princeton as a Harkness Fellow. 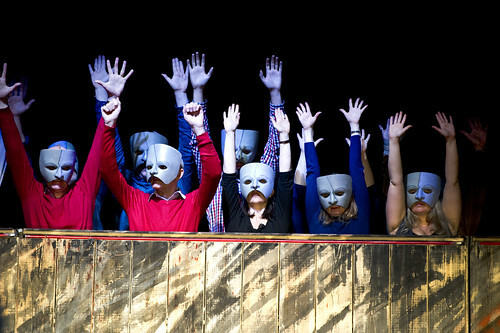 There he completed the opera Punch and Judy, which along with the works Verses for Ensembles and The Triumph of Time first established Birtwistle as a key voice in British music. 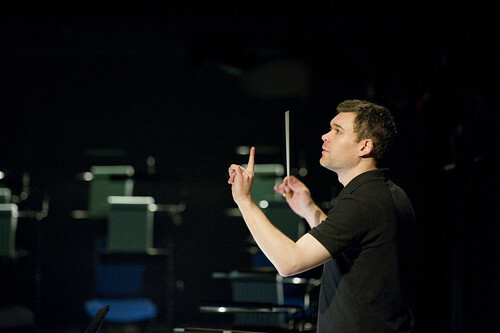 His diverse portfolio includes the operas The Mask of Orpheus, The Second Mrs Kong, The Io Passion and The Last Supper, the concertos Endless Parade (trumpet), Antiphonies (piano) and Concerto for Violin and Orchestra, chamber works Secret Theatre, Silbury Air, Carmen Arcadiae Mechanicae Perpetuum, Pulse Shadows and The Moth Requiem, and, for orchestra, Earth Dances, Exody and The Shadow of Night. 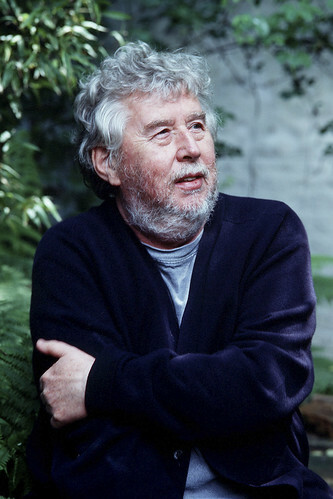 Birtwistle’s awards include the Chévalier des Arts et des Letters (1986), a British knighthood (1988), a British Companion of Honour (2001) and the Wihuri Foundation International Prize (2015). 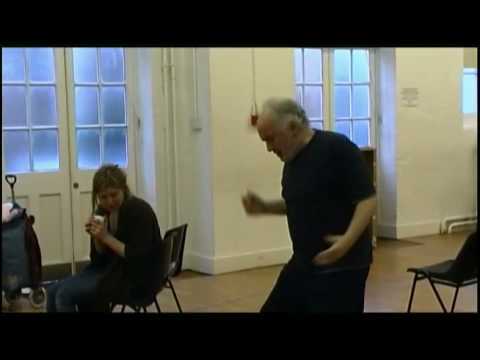 He was Henry Purcell Professor of Music 1995–2001 and was Director of Composition at the Royal Academy of Music. 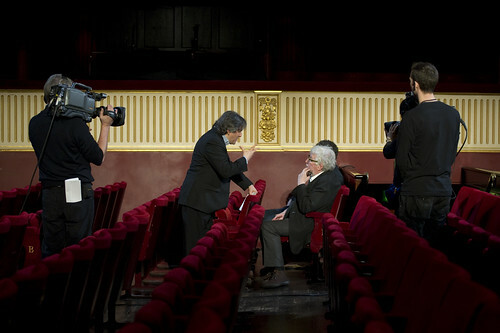 Royal Opera Live: Antonio Pappano talking to composer Harrison Birtwistle and Tom Service before the Sitzprobe rehearsal for The Minotaur.